Home / Articles tagged with "Caldwell Breast Center"
Articles for Tag: "Caldwell Breast Center"
The 56-year-old Emmy winning actress breaks the news on Twitter. 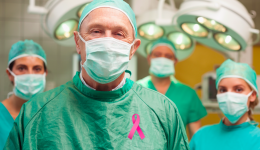 Breast health experts are raising awareness on how the disease can affect men too. 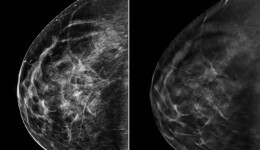 A new study finds that 3D mammography detects significantly more lethal cancers than a traditional mammogram.